In a small bowl, whisk together butter, garlic, lemon juice and Italian seasoning; season with salt and pepper, to taste. 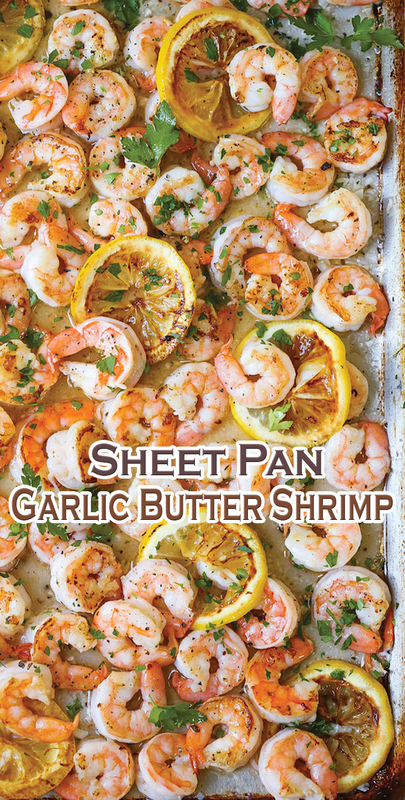 Place shrimp in a single layer onto the prepared baking sheet. Stir in butter mixture and gently toss to combine. Place into oven and bake just until pink, firm and cooked through, about 8-10 minutes.